At DECO Window Fashions, we will often use interior design terminology. You may have heard of some of these descriptors before, but you may possible never quite understood what it meant. This is a guide or a refresher to Interior Design Terminology, and it should help you understand certain design terms that can aid your upcoming home redesign. This particular terminology guide mostly deals with explaining the different design styles – from Art Deco to Tropical – visually navigating you through the types of interior design styles. If you have any questions regarding this post, you can talk to us about it when you come to us for your window treatments. We can help you determine what style you’d like to go for in your redesign and how our window treatments can help you fit your preferred style. This design style was very popular in the 1920s and 1930s (some great examples of Art Deco can be found in the 2013 film The Great Gatsby) and tends to be filled with sleek lines, chrome, and glass. There are a lot of rounded fronts, wood frames, and mirrored accents involved in this style. When fabrics are used, the fabrics will be simple yet bold designs that match the rest of the room. Modern design is associated with minimalism – for good reason. 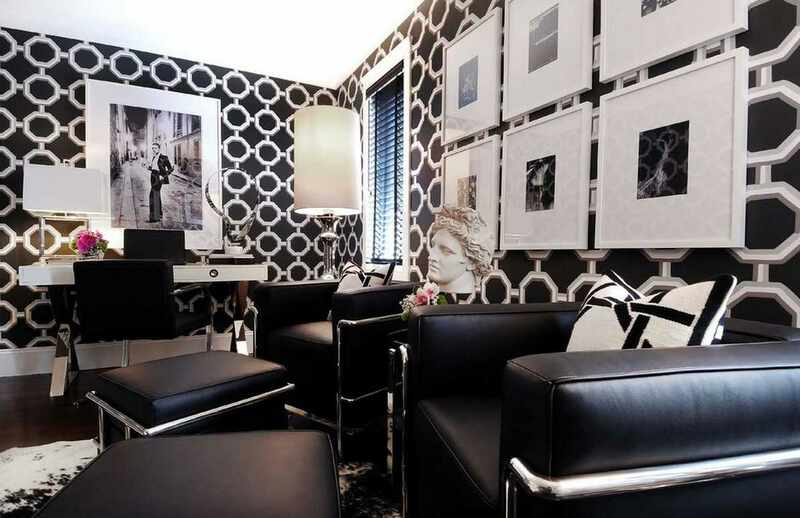 A house or room with a modern style doesn’t typically have very many decorations and is very clean and streamlined. The architecture style is from the 1930s and is characterized by a neutral color palette. There are strong geometric patterns and asymmetry. There’s also a separate division underneath the modern style called “mid-century modern” which is derived from the 1950s and 1960s interior design styles. Similar to the general modern style, it uses minimalism. There are typically walls of glass and random bursts of bold color. 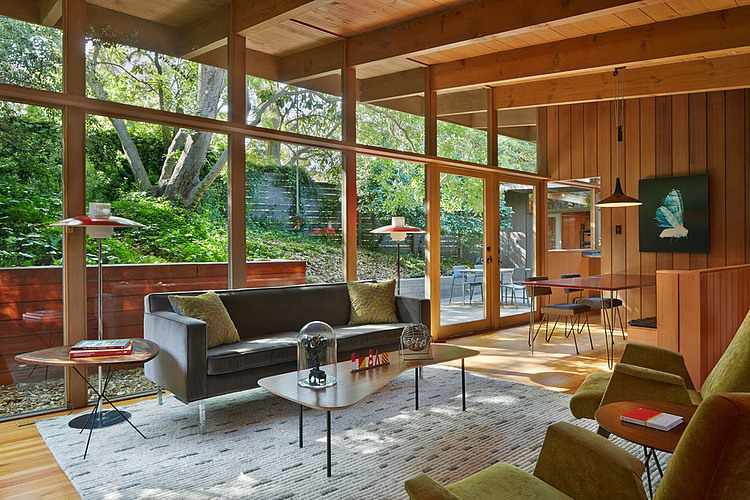 Mid-century modern can particularly make a room feel retro or vintage. Traditional design is inspired by England, particularly 18th century England. 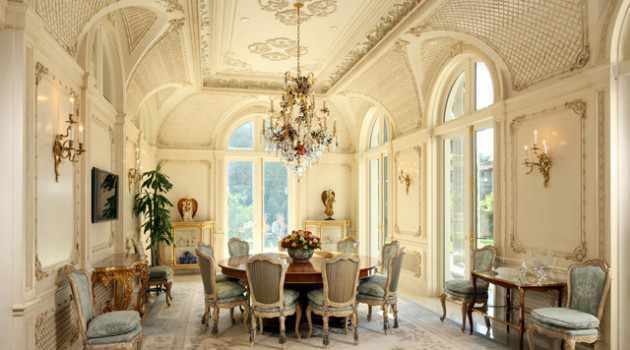 This style also takes its inspiration from 19th century France. It’s a very classic styling with an ordered appearance. Fabrics are solid, striped, or floral. The color palette is usually muted or pastel and most furniture is very symmetrical in the room to keep up the structured appearance. It generally looks very clean and well taken care of – it is almost decadent in its appearance. 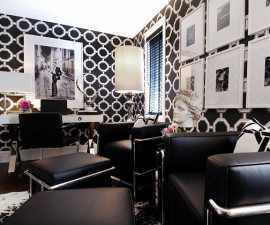 Contemporary design styles use clean lines and solid colors that are usually muted or neutral except for bolder colors. The bolder colors are more for support or accent – typically seen mostly in small furniture pieces or accessories. The furniture is typically sleek with metal frames and basic shapes. This design style was inspired by a mishmash of Asian cultures – including Japan, China, Vietnam, and Thailand. If you want a distinct cultural look, researching the differences in these countries’ cultures could help you develop a streamlined style. But in this article we’ll discuss the general Asian aesthetic. This style typically uses natural fiber elements (including bamboo) – and the colors are also all taken from nature making the house or room feel calm. There’s also, generally, a feeling of open space. Nothing is overcrowded. Coastal is, obviously, inspired by the beach and is typically a style used at beach houses or vacation homes. There are a lot of nautical themes you can bring into a coastal style including anchors, mermaids, shells, and boats. The color themes are typically blue and white, although golds and greens can sometimes make their way through too, depending on the shades involved. It’s a very light and airy design. This style is inspired by the traditional designs of the indigenous populations of Hawaii, Polynesia, New Zealand, and other locations in the South Pacific. There are a lot of prints that resemble tropical motifs including pineapples, flowers, and palm trees. 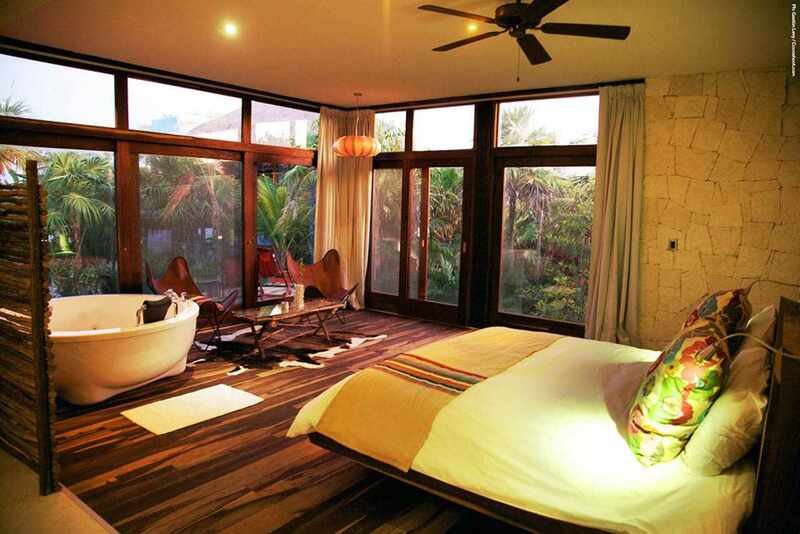 The colors are bright even as the furniture is light and thatched making the home feel open. If you like parts of all of these styles but don’t want to dedicate an entire room or your home to one specific style, the eclectic design style might be your perfect option. 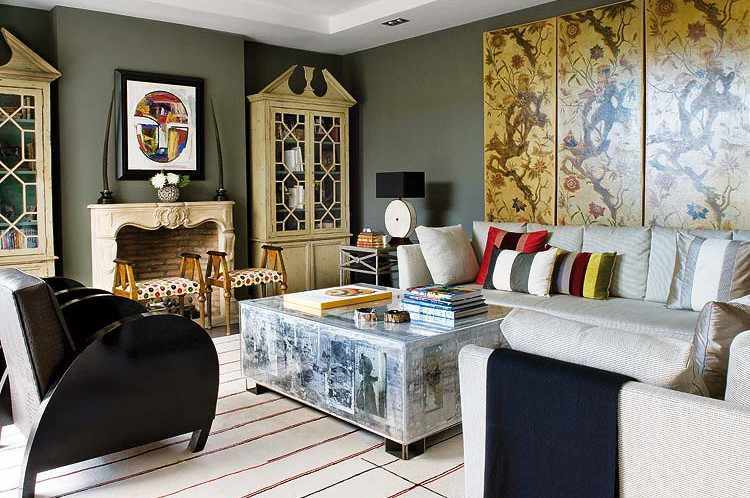 However, it’s not something you can just throw together – there is a method to the madness of the eclectic design. This style works because of purposeful contrast. All the chairs in one room may be completely different looking in terms of color and style, but they might be the same size or all have arm rests. There has to be something similar – it can’t all be different. If there is something completely different than everything else, don’t let it hide in the shadows, put it in the spotlight. We hope that this interior design style guide will help you redesign your room. If you have any questions or concerns about how you can use window treatments to work with your interior design style, you can always call us at (512) 250-8600 or visit us at our store in Austin, Texas. We want to help you make your home beautiful.